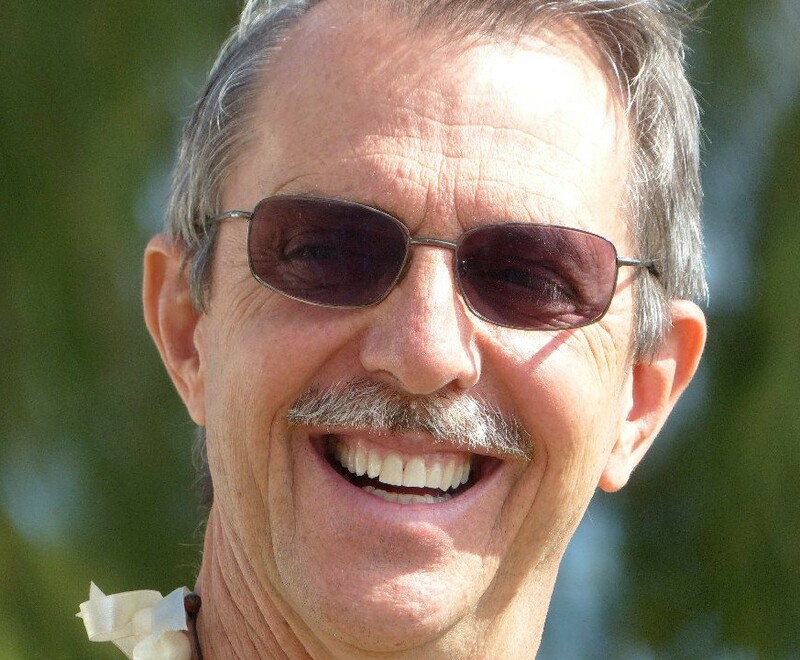 He’s been such a welcome addition to the last two Hawai’i Island ‘Ukulele Retreats, that we have decided to put KonaBob on full-time this year, which may seem a little odd because he doesn’t even play the ‘ukulele! 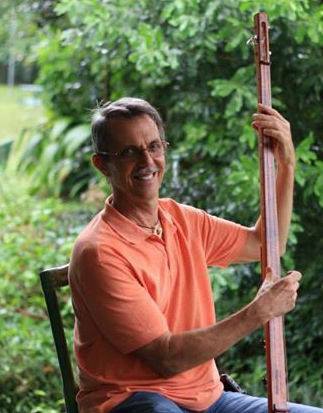 Even so, he has a wealth of information to share about music in general and, as the Big Island’s most in-demand bass player, he will have your back…..and everyone’s back throughout the retreat. And he can help you make the music you love to play even better. Plus with the rising popularity (and availability) of ‘ukulele basses, we wanted to add some classes for those of you looking to increase your skill set at the “bottom end,” whether you play upright bass, Walkingbass, or ‘ukulele bass. Because, regardless of what your instrument, you need to learn to think like a bass player, and Kona Bob is just the one to help you do that. And, if you don’t play bass (and don’t want to) he can help you understand how to work with a bass player to improve everything about your sound. But that’s not all KonaBob will be bringing to this year’s retreat. 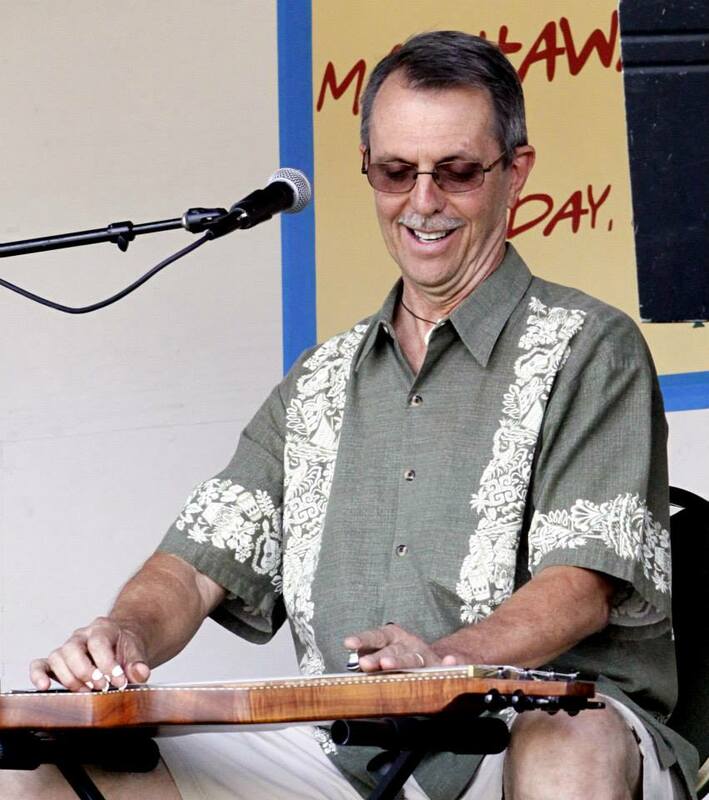 He actually began his musical career playing Hawaiian steel guitar and studied under Bob Brozman and Ken Emerson, and has since introduced many a neophyte to its plaintive sounds…..a sound that invokes the islands like no other instrument. So, in addition to “bringing up the bottom,” KonaBob will be available to help anyone who may be dabbling in steel guitar already (or who simply want to get their feet wet), and will be offering a number of sessions throughout the retreat that anyone is welcome to join. He’ll have a spare guitar for anyone who wants to give it a whirl, and if you’ve got your own, all the better. Bring it and work with KonaBob on possibly accompanying one of the bands on Band Night. It’s great fun, and the skills you learn here will translate to all kinds of other music.